And Cue Sarah To the 21st Century…..
Well, I am happy to report that I finally did it. I have entered the 21st century and all it took was two hours at the help desk at Verizon. That’s right. I finally got an iPhone. I spent the last few months having to respond to every, “Well all you need to do on your iPhone is….” or “There is a great app on the iPhone for that.” I also got sick of my iPod shuffle dying on me every month. So I jumped in an did it. 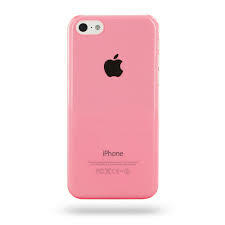 I don’t know why but I went with pink. Not that it matters because we immediately put it in a nice protective case, given my tendency to drop or run into things. It is no surprise that it took me until now. I spent years confidently claiming that I would never be one of those people who got a Blackberry. When I finally got around to being one of those people, the rest had left me in the dust for an Android. Of course by the time I got an Android everyone had converted to the iPhone. I beg of you, please don’t tell me you have all moved onto something else already. This old lady can’t take it! By the way, I do realize that not everyone is as unhappy as I was with my Android by the time I made the change. But I was just plain ready. I have been meaning to do it for years, but I was scared. So I finally took the plunge. I also have friends who are still loyal Blackberry users and even they are way more hip with their phones than I have been with any of mine combined. Speaking of tendency to drop things….this is the phone/camera I have been working with for the past little while. I had to submit a video presentation the other day and I can’t believe I was even able to make something work! I am really excited to be moving into this new frontier. I will probably throw a few new technology temper tantrums in the next few days but this new phone has been a long time in the waiting. This blog deserves some much improved pictures and dare I say videos?! I look forward to being able to upload videos and slideshows to my clients and just plain having a new gadget to work with. I am first looking forward to taking this new guy on a long run today on a loop around Manhattan. I have no idea how far this run will be but the weather is looking amazing and it has been a long time since I could throw on shorts and a tank and go for one seriously long run. I can’t wait. So here is where I look to all of my awesome blogging friends for help. What is the one app you think I should be adding to this phone right now? On another note I am back and ready to start blogging more consistently again. I have some great topics to share with you and some great posts to help improve your running. I am going to start figuring out this new phone and there will be new posts shortly! 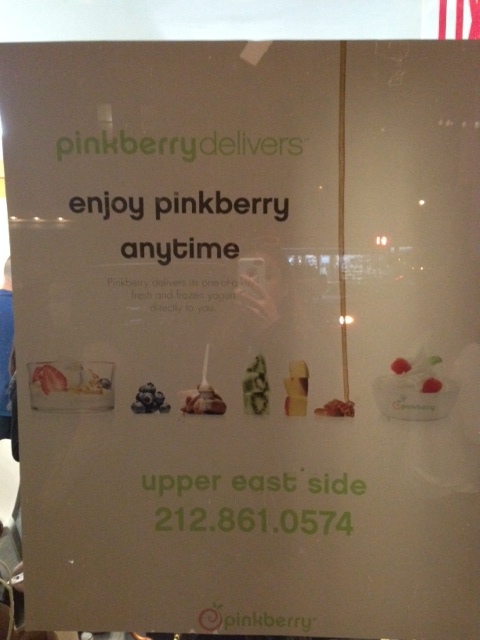 By the way, I blame part of my missed blogging to living way too close to Pinkberry lately. It is just too easy to get delicious stuff here in NYC. Can you believe you can call and get frozen yogurt delivered? I haven’t but only because I want instant gratification and I pretend that walking a few blocks makes up for the splurge! 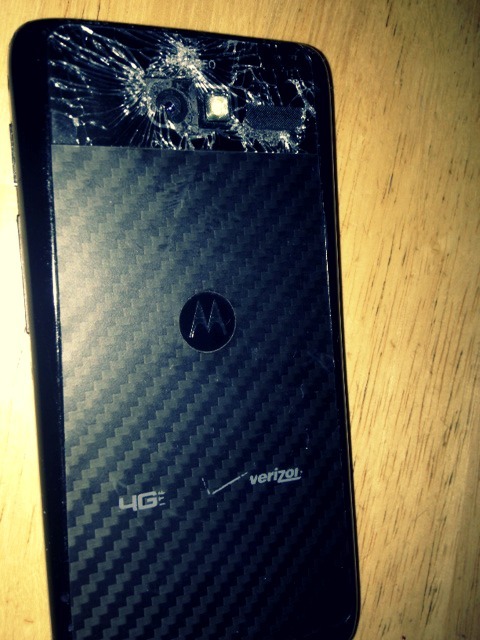 My android is in a similar state. I’ve dropped it so many times, the camera part has shattered! Off the top of my head, there’s the wordpress app – it can be annoying sometimes, but on the whole it’s great. It’s what I mostly use to read and write blog posts now. Also, maybe an image editing app of some kind – I don’t really use all the fancy filters etc, but even for cropping, resizing or changing brightness or contrast levels. The iPhone built-in tools are pretty limited. What else…Map My Run? I find that really good for mapping running routes etc. Awesome pointers. Thanks! One of the first apps I got was wordpress. I will say it seems a bit limited but the iPhone version is much improved from the Android version so that is a good start! Thanks for the ideas. welcome to team iPhone! I’m not sure if you have a way to keep track of your mileage already but RunKeeper is a nice app for the iPhone. RunKeeper is definitely a great one. Thanks! I have never heard of Rhonna. Definitely going to check it out. Thanks! Be careful with your new one! It’s not like I don’t try! I just have a certain tendency. Awesome suggestion with Spotify. I love all of these ideas. My phone is getting nice a and full of fun apps! Thanks. You have to get any app where you can photoshop your face onto absolutely anything! Definitely not fitness related but it’s bloody funny!